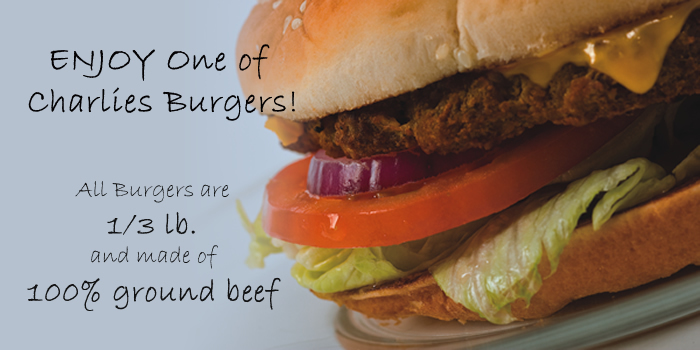 If you’re looking for a great time in a fun atmosphere with friendly staff, look no further. 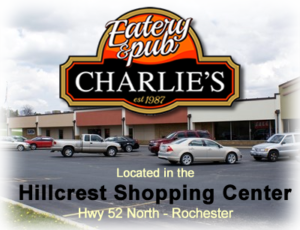 Charlies Eatery & Pub is locally owned and is located in the Hillcrest Shopping Center next to the Indoor Golf Center. 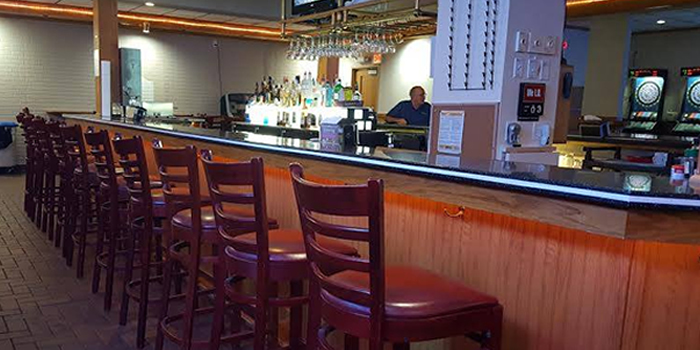 Enjoy a meal in our restaurant with live Bluegrass music or visit our pub for food, drinks, entertainment, music and games. Charlies Restaurant is a Rochester favorite offering homemade breakfast, daily lunch and dinner specials, appetizers, soups & salads. Charlies Pub is great for those looking for fun and entertainment, or a place to catch a game on one of our many TV’s. We have weekly entertainment, including karaoke, DJ trivia and live music. 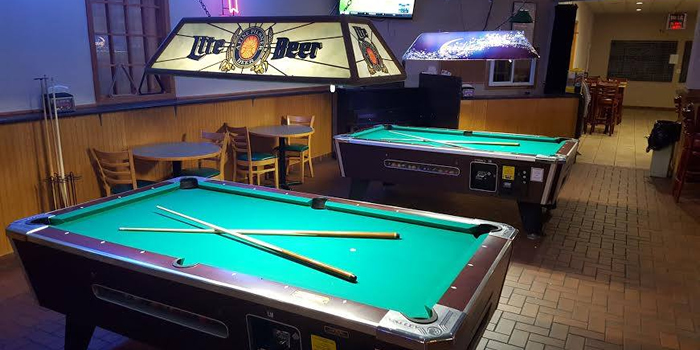 We also have pool and dart leagues. 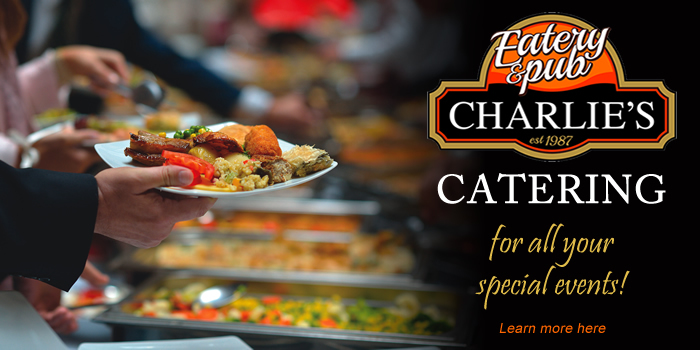 Charlies Catering is your source if you are planning to entertain a group and need catering, We have the experience so you can focus on your event. If you need a place to host an event, we have access to an event center that may fit your needs. Stop in anytime! We are open 7 days a week with our Restaurant open 6 a.m to 10 p.m. and our Pub open 8 a.m. to 2 a.m. Lunch Specials From 11am - 2pm! !